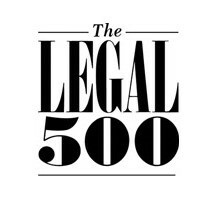 Leading boutique real estate law firm Brecher Solicitors has for the first time been recognised for its property finance expertise by The Legal 500 in its 2015 UK edition. Partner Michelle Brown was recommended in particular for her ‘commercial awareness’ and her ‘clear and appropriate advice’. The listing comes as the firm recently announced the appointment of two new partners to the property finance team: Richard Gilchrist, who joins as head of property finance, and Meera Jansen, partner in banking and finance. Brecher advises in all aspects of real estate finance, specialising in servicing the mid-range market, which encompasses loans between £2 to £50 million.